Software shows that yard signs and phone calls are still effective property marketing tactics. VoicePad is a mobile marketing solution for real estate agents. Recorded phone prompts and property description and provided to callers is lengthy and could be considered tedious, especially under the confines of “on-demand mobile marketing.” However, the recording can be customized, so I advise agents to craft it carefully to avoid the stigma of phone-based automated help. Calling a branded yard sign number to hear a recording or get information via text is hardly an innovative way to share property data with curb-kickers. It appears the folks behind VoicePad agree with my opinion on the matter. So, they decided to approach the idea in a new, mobile-integrated fashion. The yard sign number can voice-prompt a caller to request more information via text. Again, not entirely new — unless you consider just how much is going on once that prompt is entered. Prospective buyers automatically become linked by name or number to an array of marketing efforts that don’t allow for any sort of dead-end along the path to reaching you. The text sends a link to a fully-optimized mobile site for the agent, as well as his or her direct number. The site is compact, compelling and designed to promote interaction. Users can quickly share property information, text the agent directly, view others listings (based on geo-locating data), browse listings and save favorites. The site is compact, compelling and designed to promote interaction. There is a tremendous difference between a responsive site and one designed specifically for mobile device. The former represents a half-interested mobile strategy, the latter demonstrates a proactive strategy. As soon as the buyer interacts with the mobile site in any capacity, they’re being tracked. 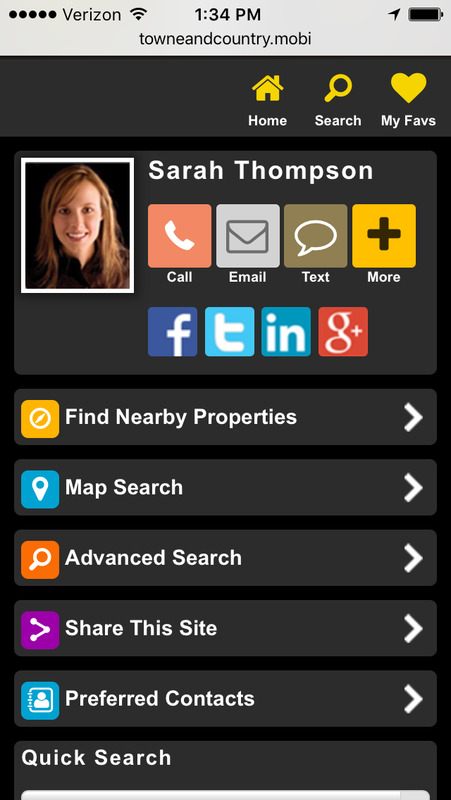 The number of shares, favorites and properties viewed are all listed in an agent’s dashboard. From a browser login, agents and brokers can access a suite of additional features, many of them involving customization of the customer-facing features. Assembling the automated property recording is merely a matter of choosing a few features about the house, which the system will work into a four-sentence template. VoicePad’s list of home features is exhaustive. 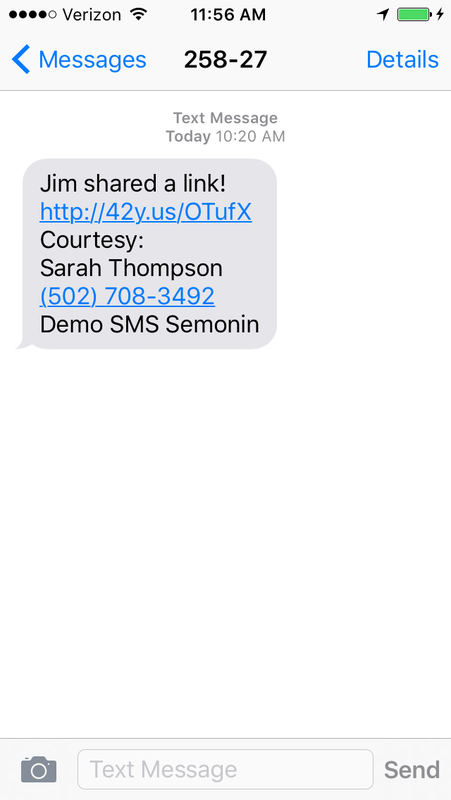 Automated text responses and their keyword triggers are easy to set up, as are social media posts to Twitter, Google Plus and Facebook for each property. Each post sends users back to the agent’s site. VoicePad also creates a YouTube slideshow of property images. Every account is linked to its MLS feed, so there is no need to repopulate or enter any marketing data regarding properties. VoicePad helps brokers reduce the number of touch-points their agents have with market data. When done in the name of marketing, that’s a wise effort. Portals do a great job of juxtaposing one agent’s listing with the contact information of another’s. While I’ve never heard a portal executive say this, it makes sense that a person in such a position sees little need for agents to have their own online source for property data. VoicePad’s array of text, voice, Web and social outreach features always place a property for sale alongside the agent who’s selling it.